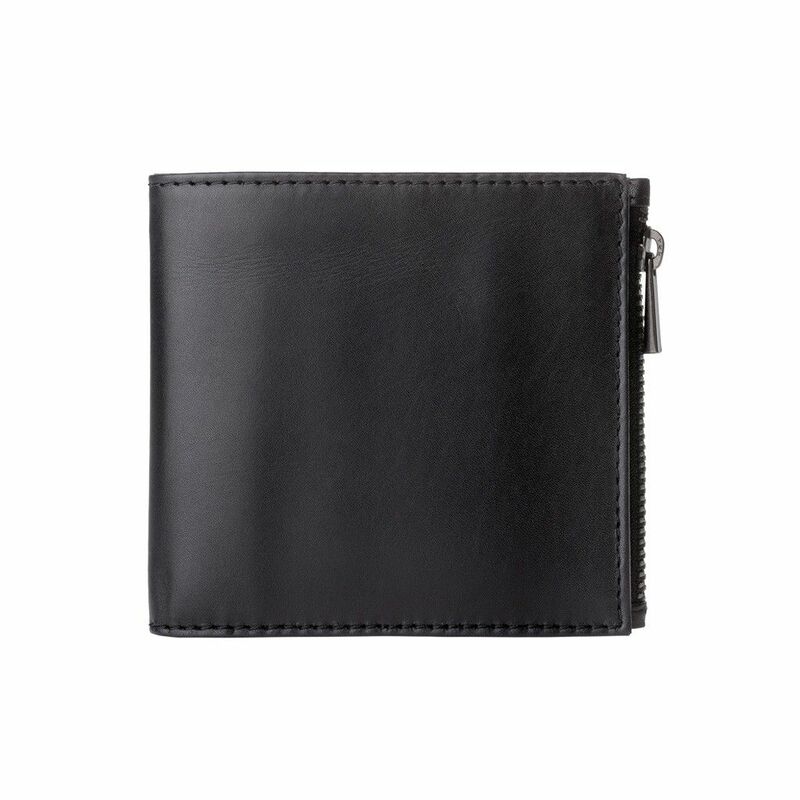 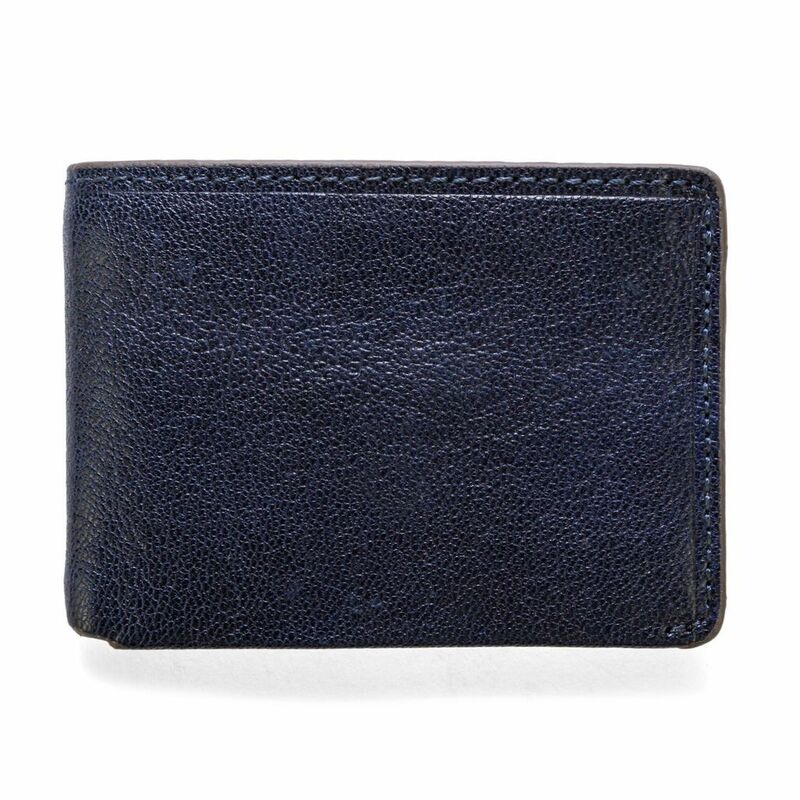 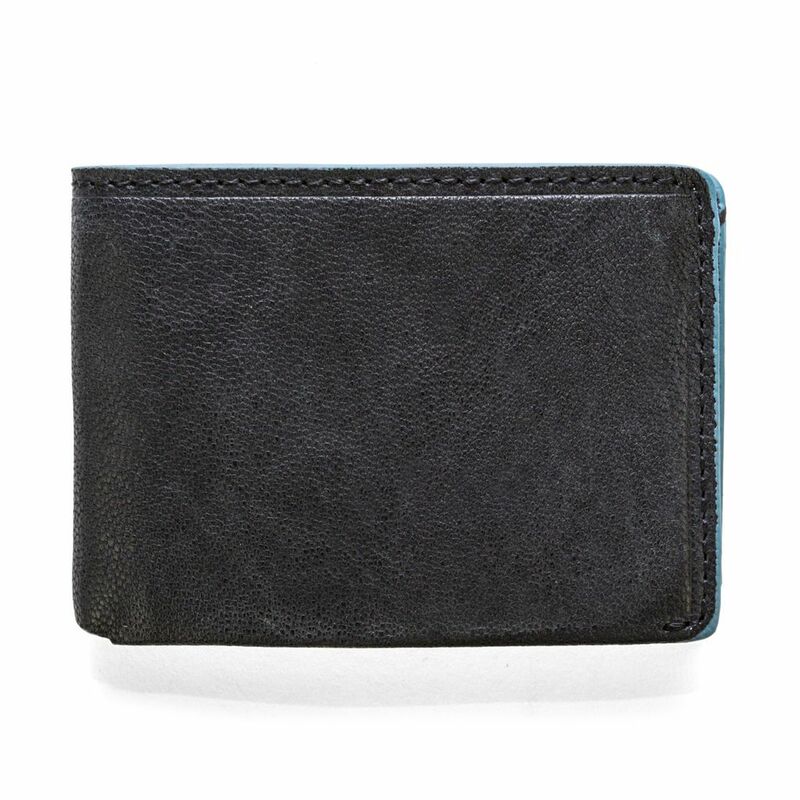 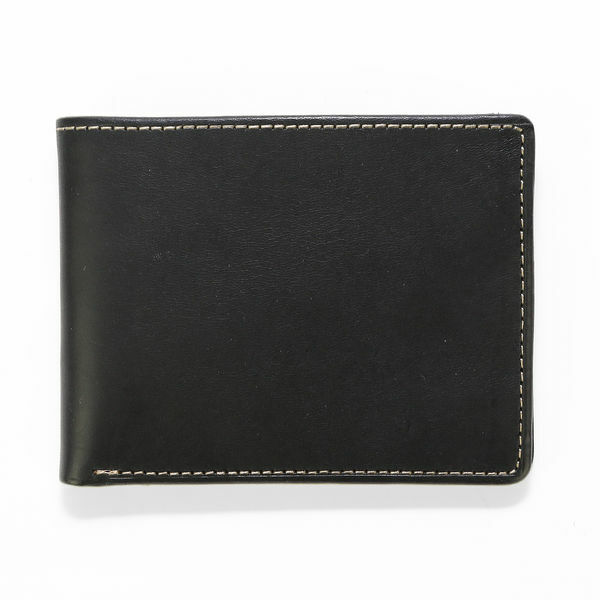 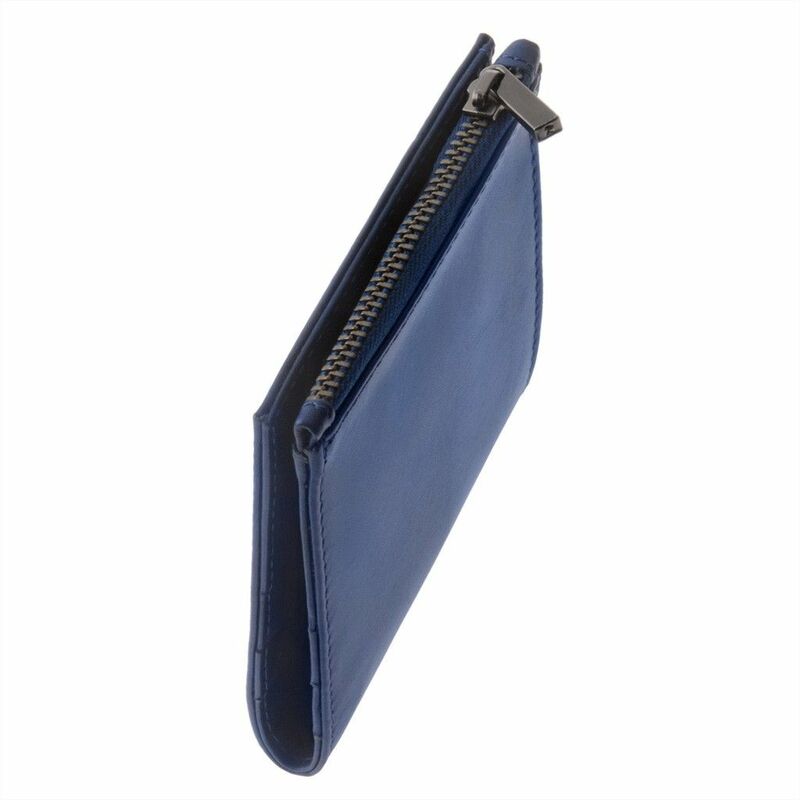 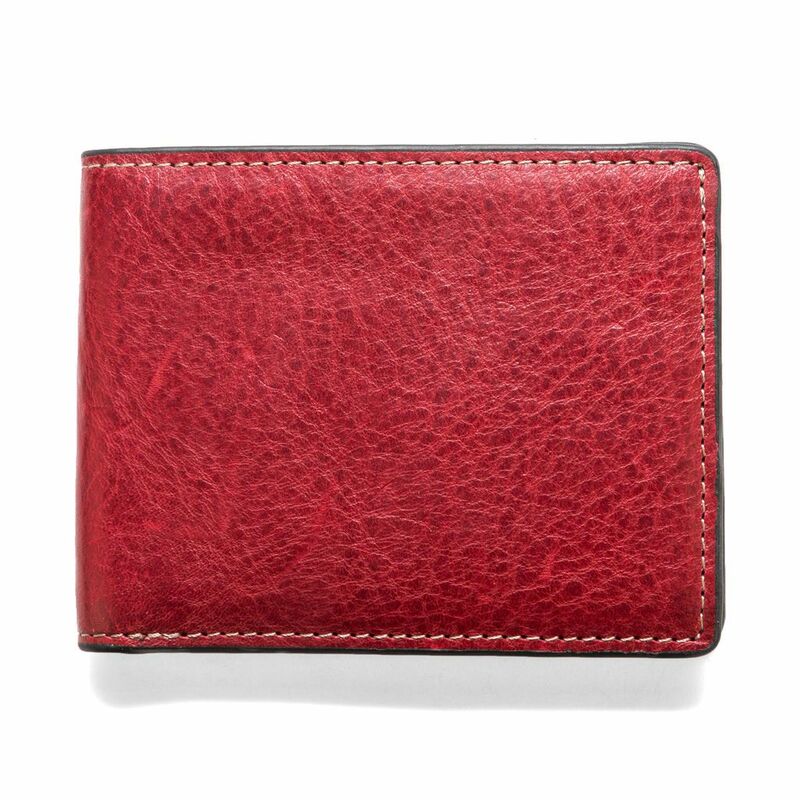 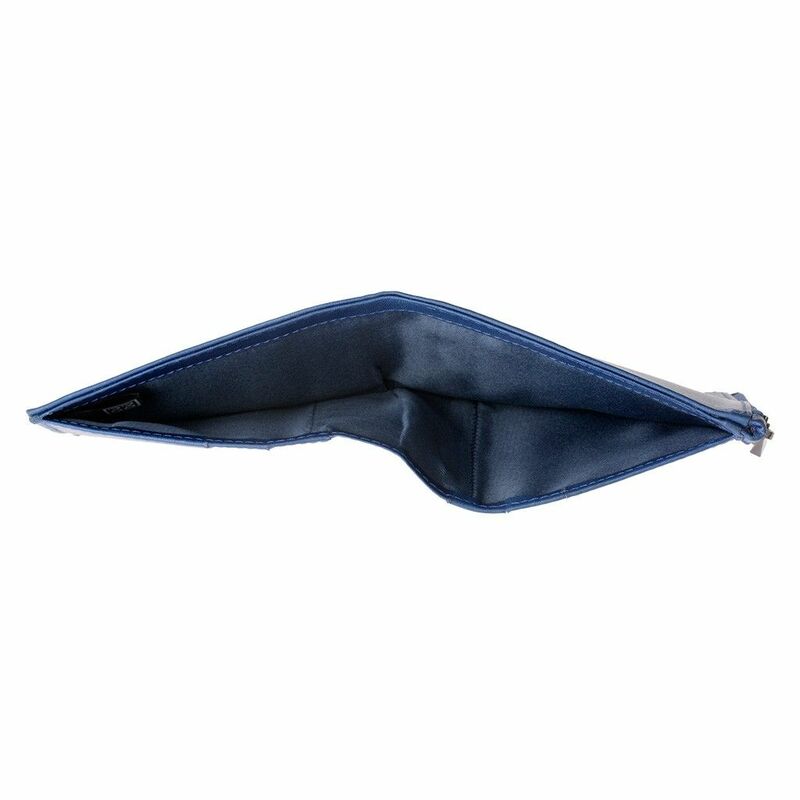 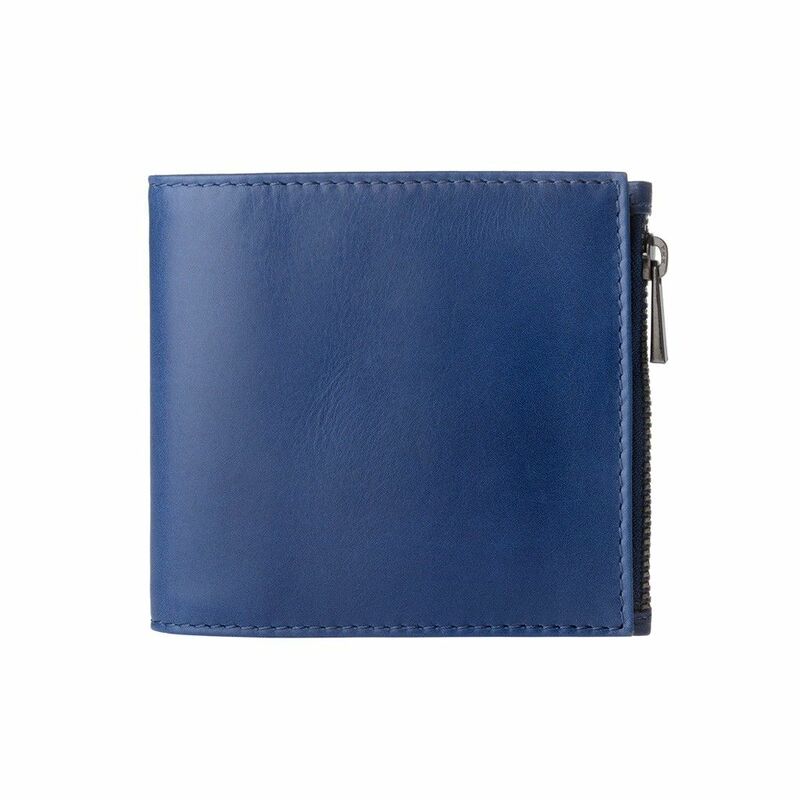 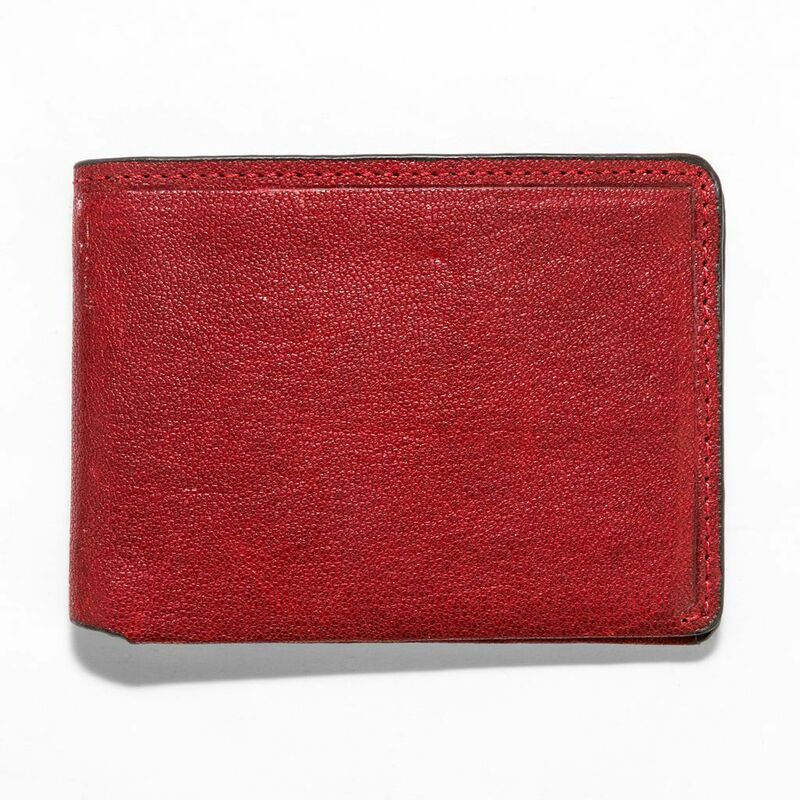 Zip up your cards and cash in our leather wallet, designed by Zaven for the minimalist that doesn’t want to fold their bills. 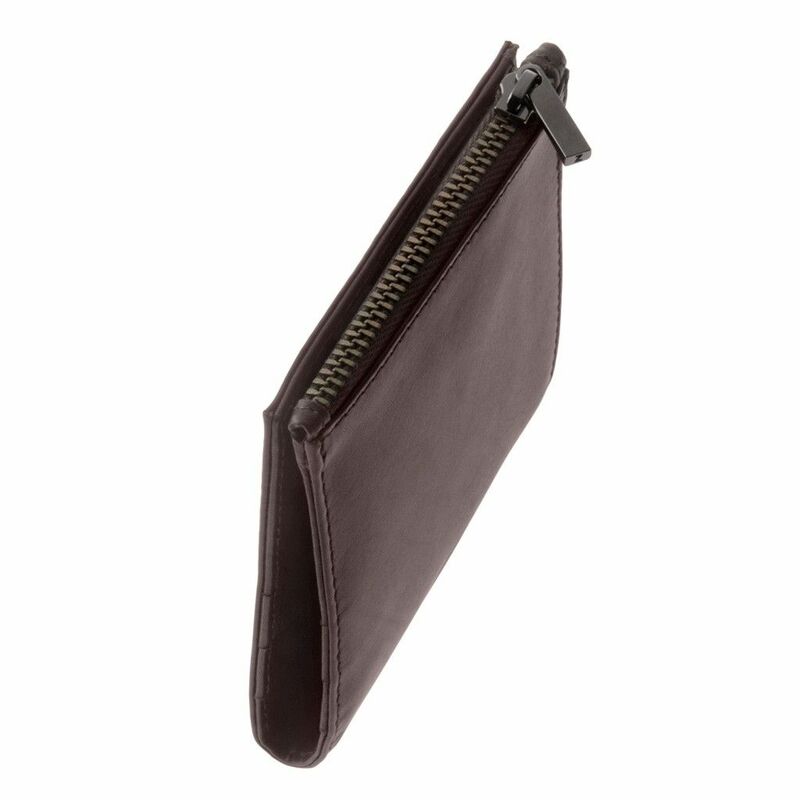 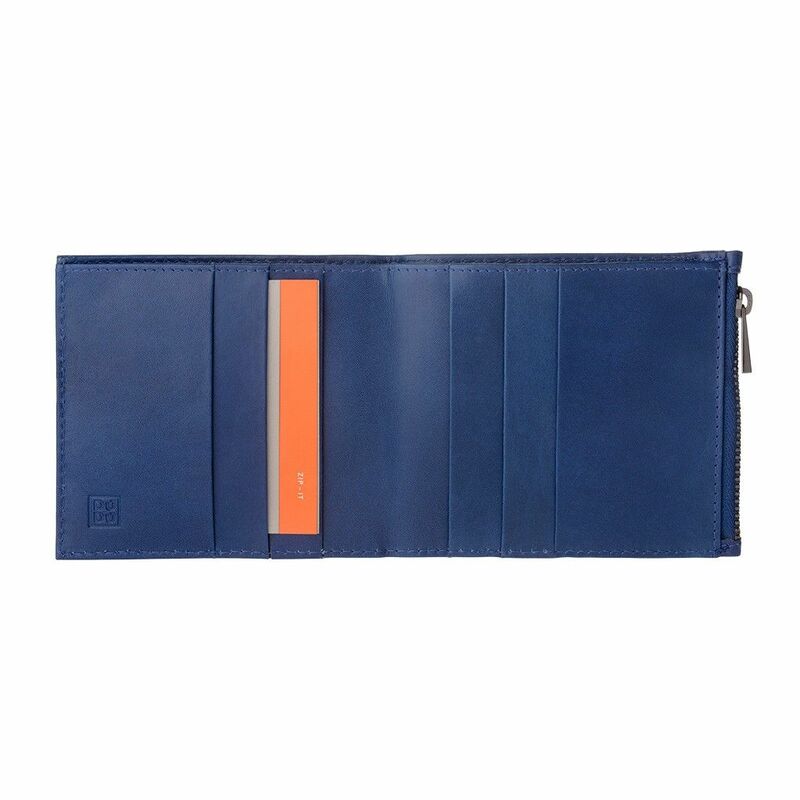 Simple and with extremely essential line, our slimmer-than-ever wallet will keep your essentials together in a nice, sleek silhouette. 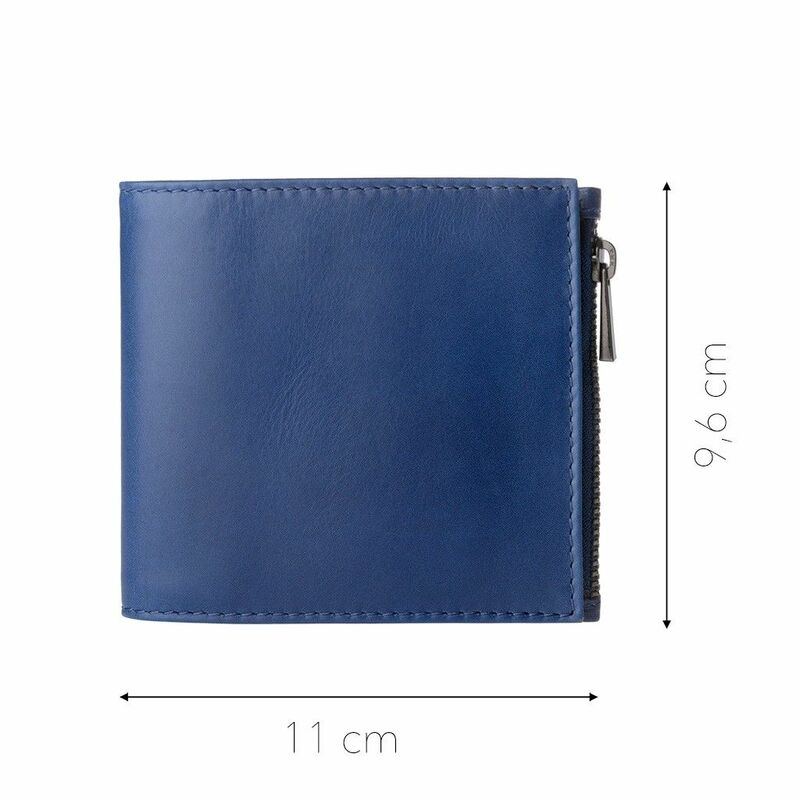 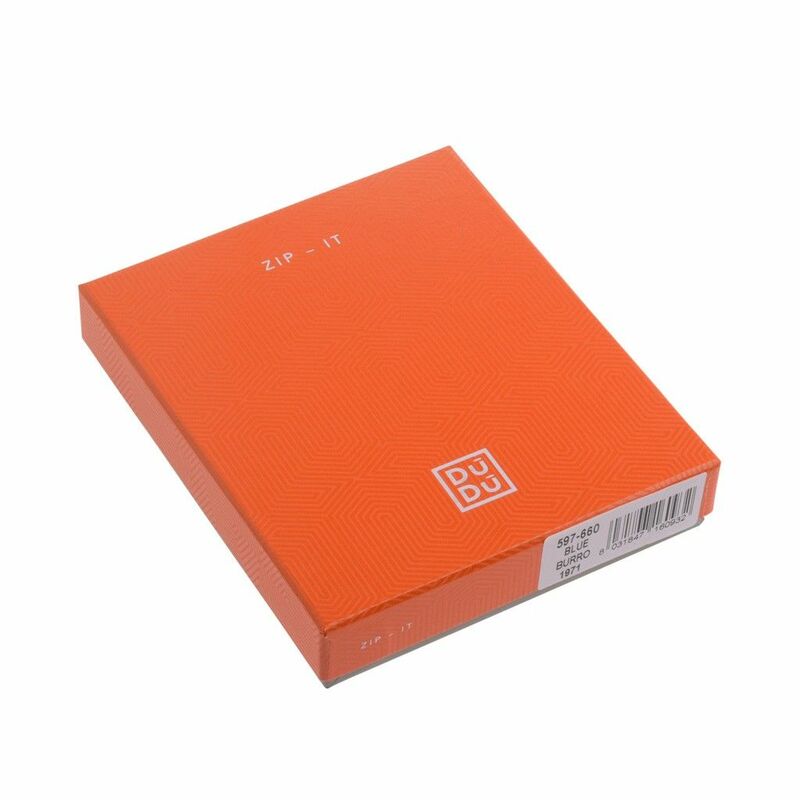 The zip, characteristic of this collection, complete the design. 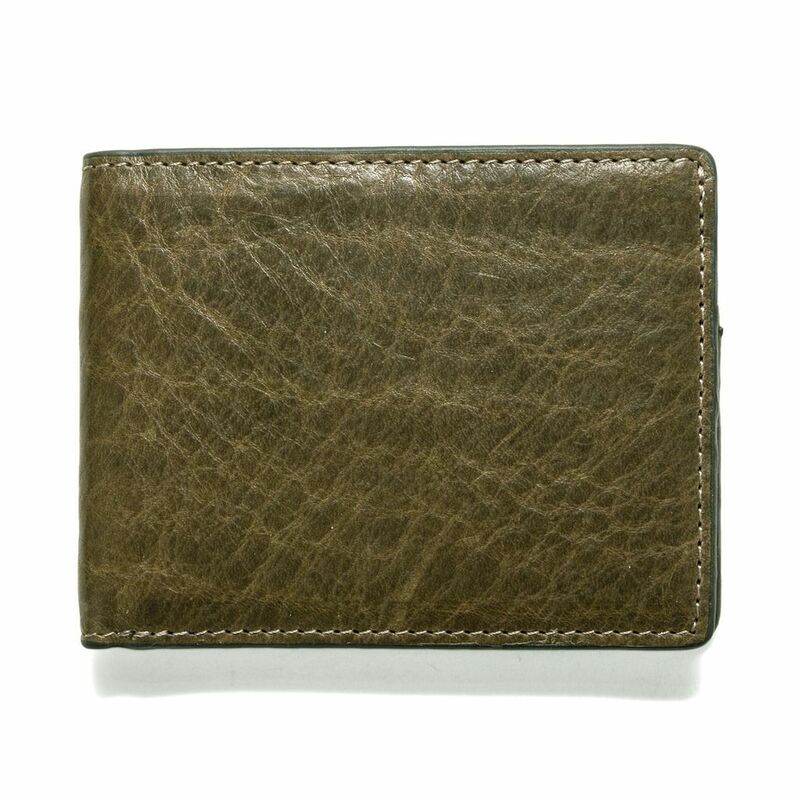 Super slim, it smooths away pocket lines, for a tailored fit.